Fantastic Pinot Noir from the soft spoken, over delivering Santenay region in Burgundy. 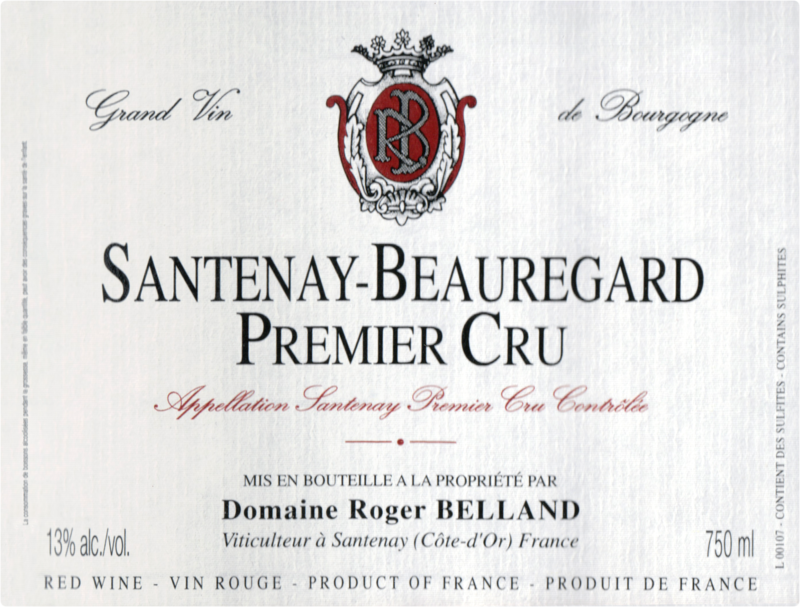 The Beauregard 1er Cru is highly regarded for its velvety smooth wines w/ great texture and purity. “Here the nose is very complex with cassis, earth, red currant & plum aromas marrying into supple and quite seductively textured mid weight flavors that evidence a discrete minerality that adds good lift to the juicy fruit & impeccably well balanced finish. 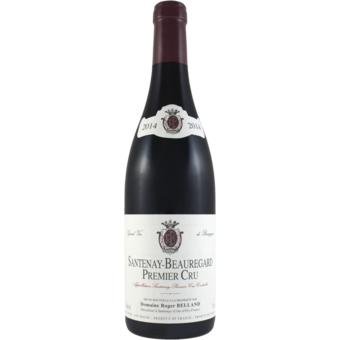 This high quality effort could be enjoyed young or aged over the medium term.” This is one of the best values in Burgundy period! Most 1er Cru’s are double or triple this price! !